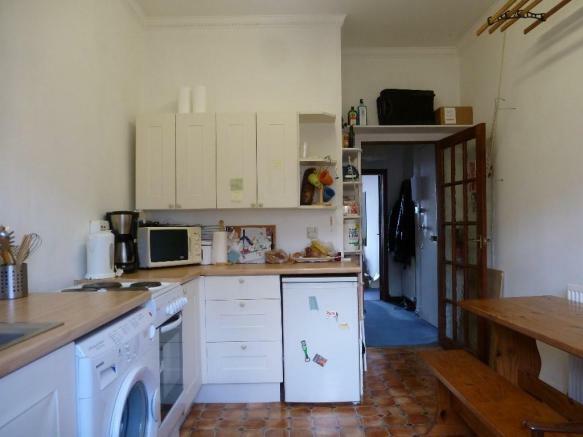 Very well presented third floor, one bedroom flat in Hathaway Lane, West End. 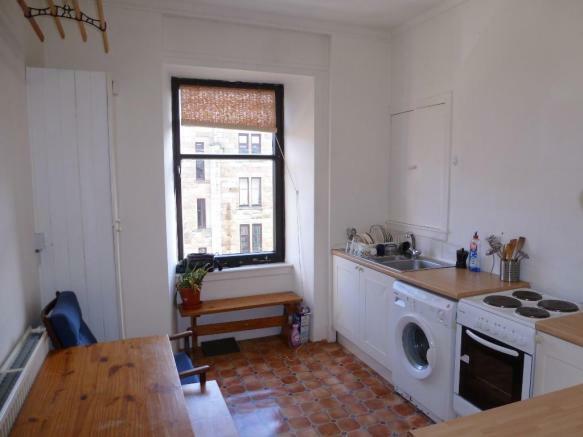 The flat comprises: secure entry with fob; hallway with large storage cupboard off; bright and spacious kitchen with dining table; shower room; lounge/bedroom with raised double bed and gas fire. 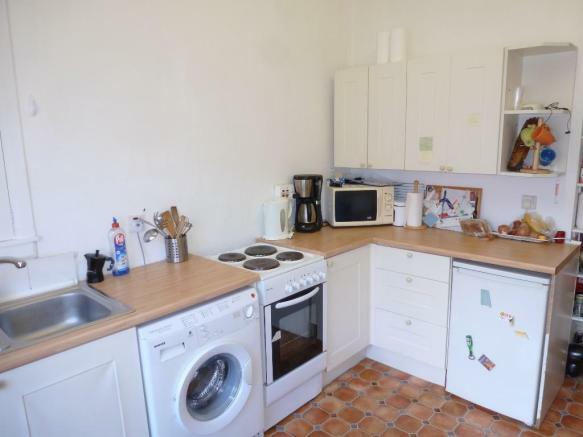 The property also benefits from gas central heating, washing machine, electric oven and hob, fridge with ice box and clothes pulley. 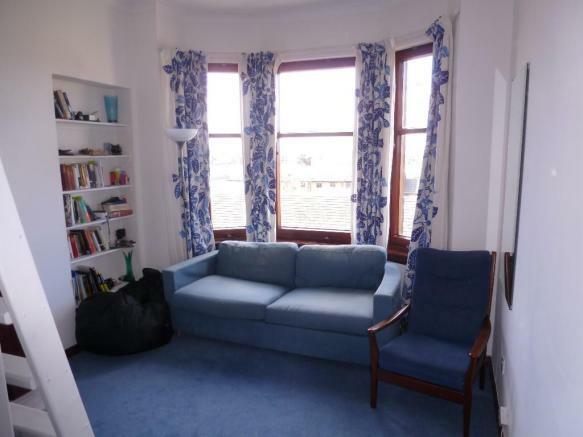 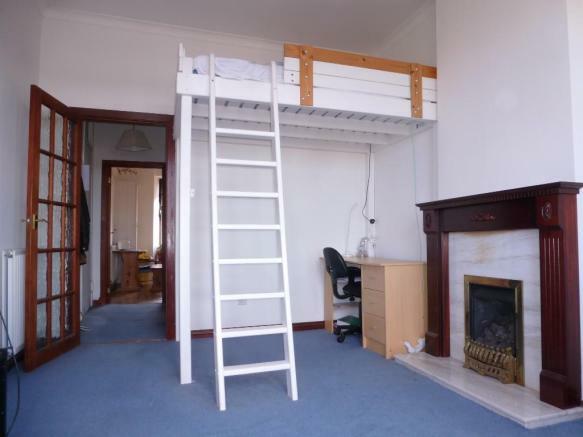 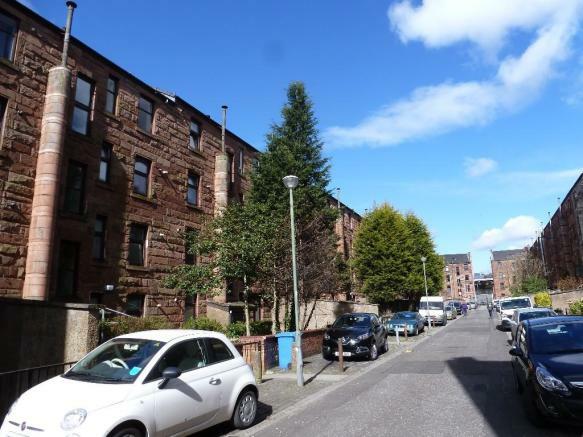 Located close to all West End amenities including the university and Byres Road. 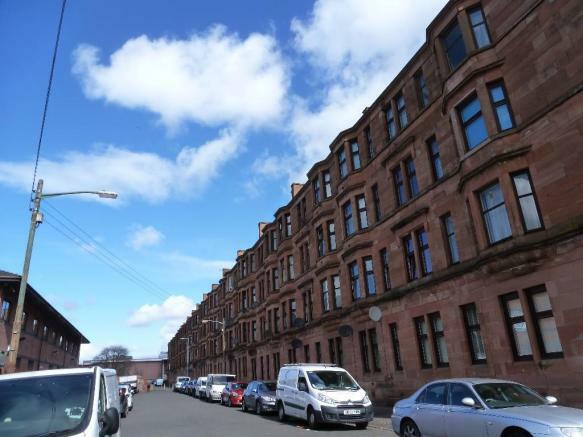 Excellent bus links into the city and only a minutes walk from Tesco Extra in Maryhill Road. 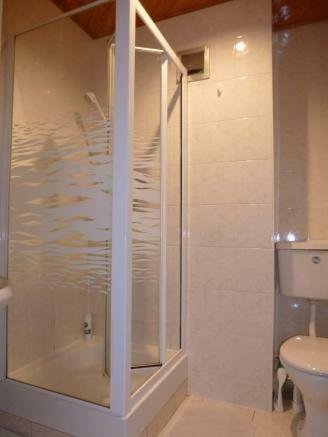 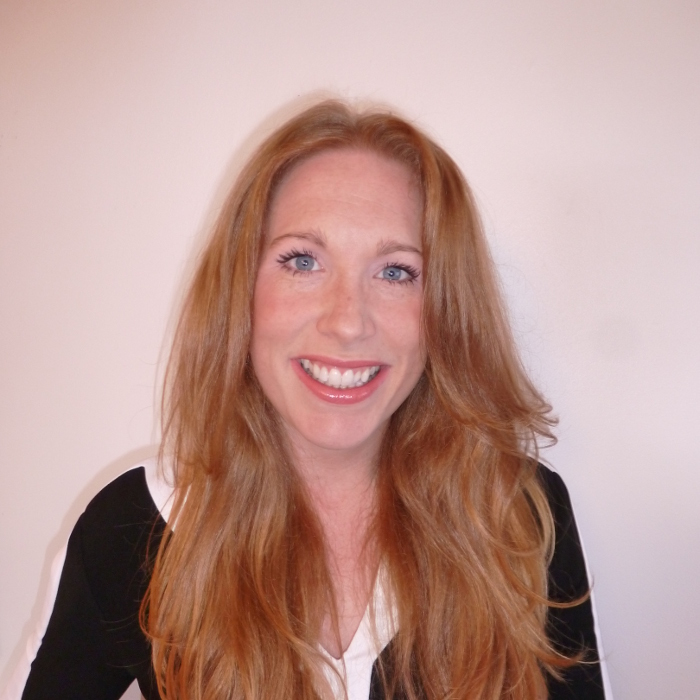 Council Tax Band A, EPC Band D, landlord registration number tbc.